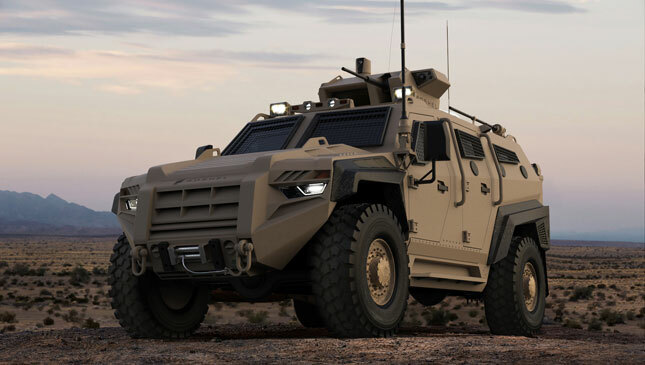 Roshel Defence Solutions, a Canada-based defense solutions company, calls this thing the Senator. 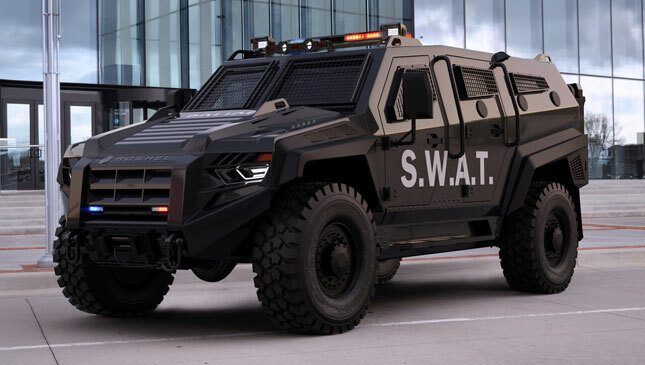 The company says it's an armored personnel carrier (APC) designed for law-enforcement and peacekeeping use. Makes sense. We'd stop too if we saw this thing telling us to pull over. It stretches 5,945mm long and 3,175mm high with a turret on. So it's taller than two Toyota Vios units stacked on top of one another. 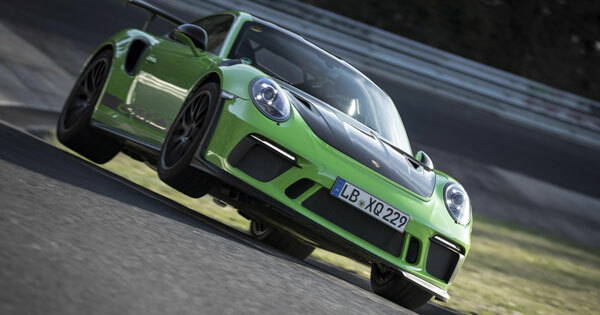 Under the hood, it's got an enormous 6.7-liter V8 that pumps out 330hp, and it can seat up to eight people. Naturally, heavy-duty armor comes standard all over. 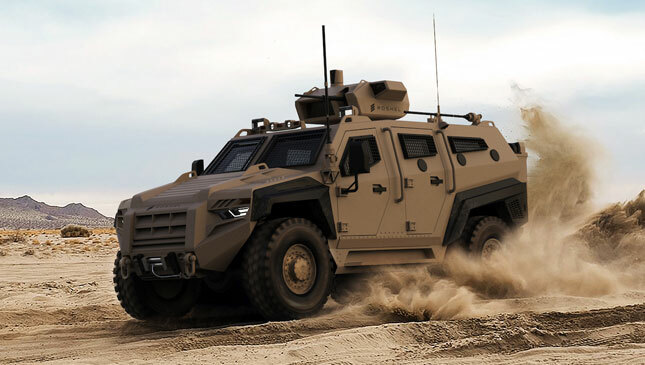 Optional extras include the turret, gun ports, video surveillance, night vision, a laser range finder, and a remote-control weapons system. Just standard senator needs, then? 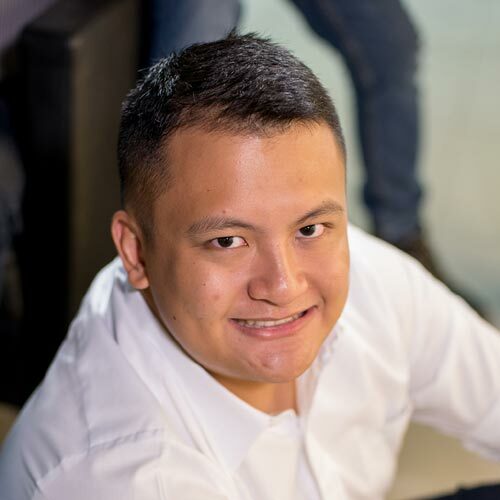 “With our new series of vehicles, we are continuously focusing on providing our clients with future-proof solutions by further development of both hardware and software. 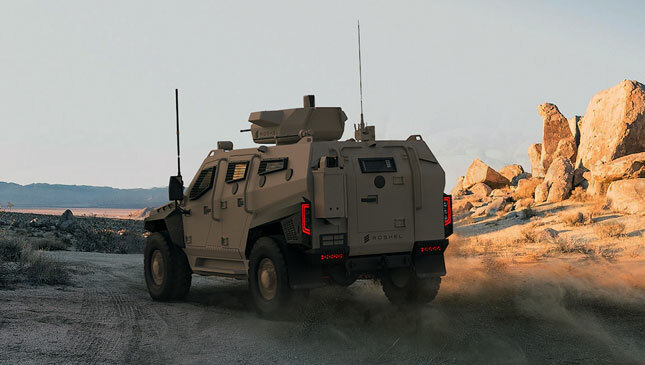 In modern missions and operations, it’s not enough for the armored vehicle just to provide reliable ballistic protection–it has to employ active protection systems and advanced security and control features," said Roshel CEO Roman Shimonov. The official public release of the Senator will take place at the AUSA Annual Meeting & Exposition on October 8-10, in Washington, D.C.